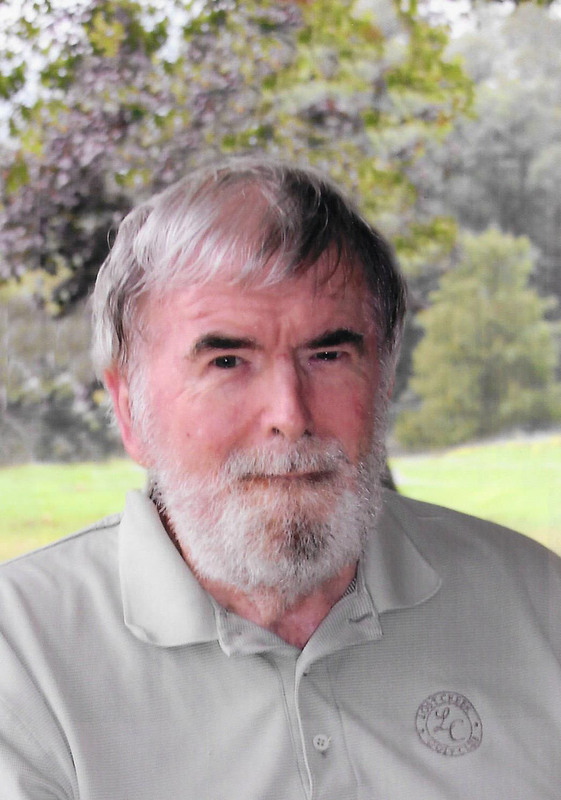 James Esterline View A Condolence - Mifflintown, Pennsylvania | Brown Funeral Homes, Inc.
My condolences to the family for your dear loss. May God who can bind up the wounds of the brokenhearted be a support for you during this time of sorrow. -Psalms 147:3.